The USDA has approved a line of modified apples that won't turn brown when you cut them open to be grown in the U.S. 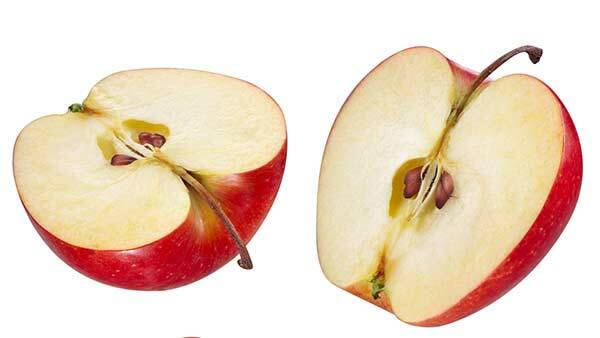 The USDA voted to deregulate two apple varieties genetically engineered to resist browning. The apples, produced by a Canadian company, will not adversely affect U.S. plant life, and can now be grown here, the USDA ruled. The varieties, developed by Okanagan Specialty Fruits Inc., will be marketed as the Arctic Granny and Arctic Golden. OSF is also currently engaging in a voluntary food safety assessment consultation with the Food and Drug Administration regarding its Arctic apples, the USDA said.